How to check which KMP version you have? 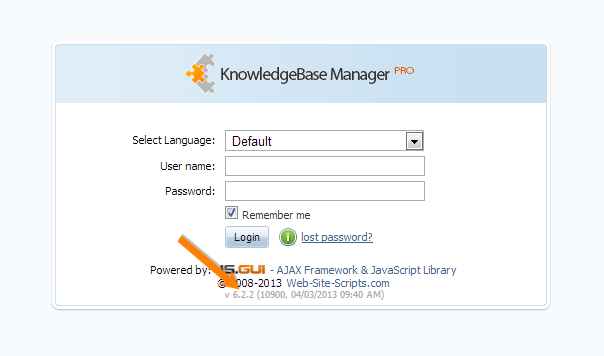 You can check the version of KMP that you have by navigating to the admin area page. Remember to keep your KMP up-to-date to ensure that you have the lasted features and fixes. Here you can find the update guide.